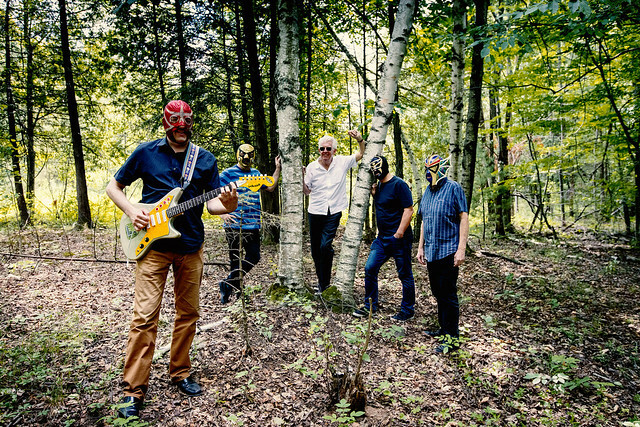 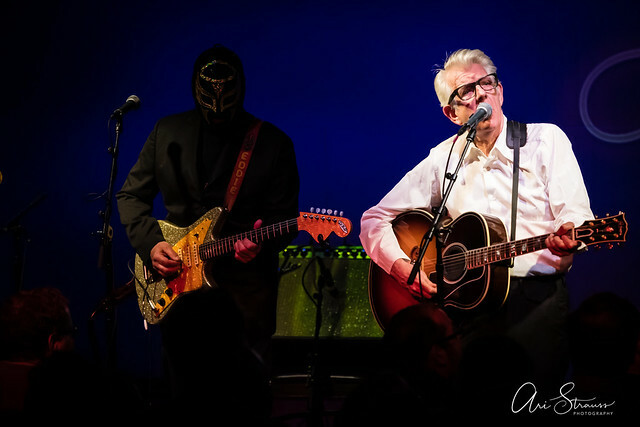 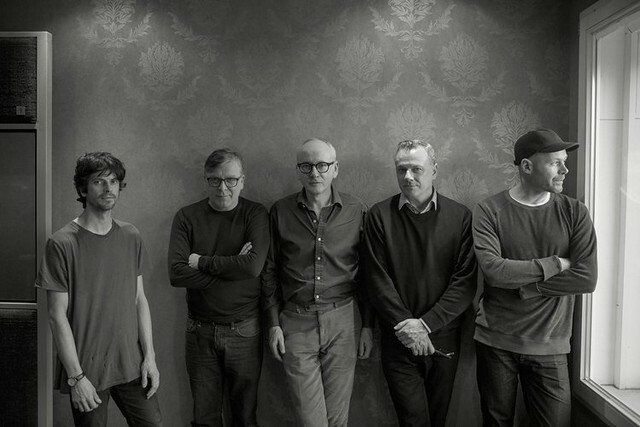 Posted on 03/29/2019 by Parklifer	in Preview and tagged Chris Difford, England, Glenn Tillbrook, London, new wave, power pop, Squeeze, The Kennedy Center. 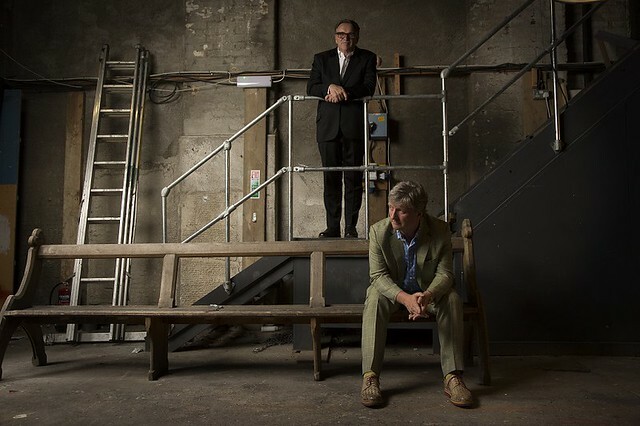 Squeeze will perform at The Kennedy Center on Saturday, Aug. 17, as a date on The Difford and Tilbrook Songbook 2019, when the UK legends play their extensive list of hits as well as rare, lesser-known gems from their back catalogue and solo careers. 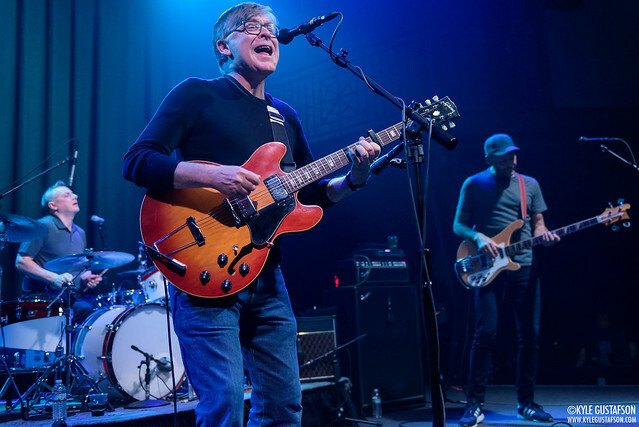 Posted on 03/22/2019 by mdxpc	in Live Review and tagged California, Los Angeles, power pop, Royal Farms Arena, Weezer. 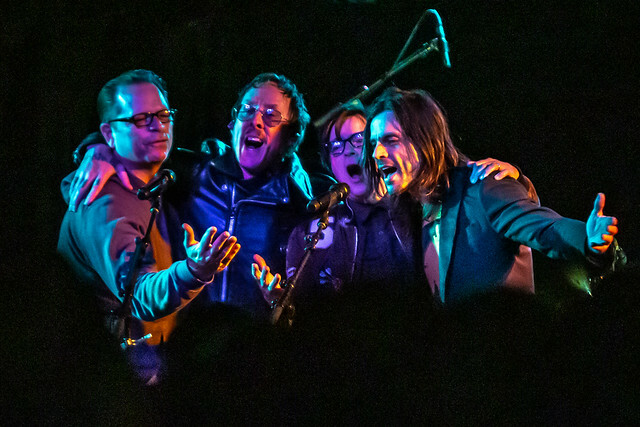 Weezer’s set at Royal Farms Arena during their co-headlining tour with The Pixies highlighted the importance of having fun while performing. 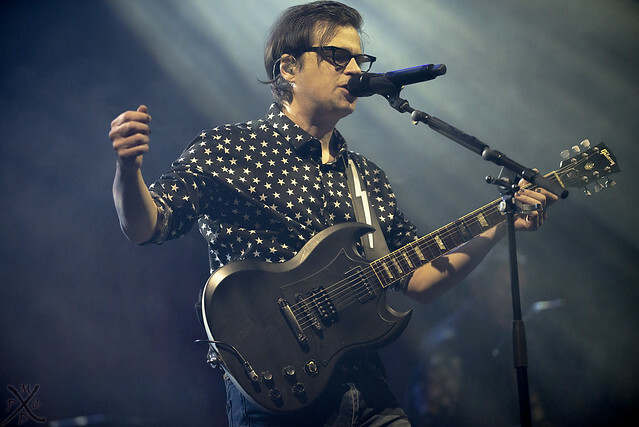 Weezer is currently on tour in support of their Weezer (Teal) and (Black) Albums, both of which were released this year, but they are also contending with the fortunate problem of their ability to write hit songs.